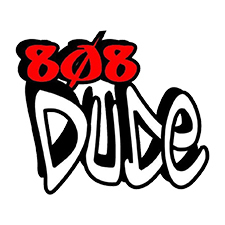 Australian owned and made, 808 Dude provide a complete range of skin care products for teenage acne, skincare for men, body care and deodorant for kids, all formulated to help manage problem teenage skin and ensure proper hygiene is maintained. 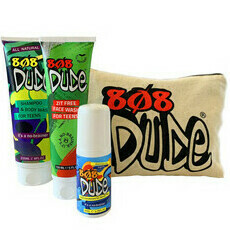 With street-inspired, youthful packaging, 808 Dude's personal care products are designed specifically to appeal to teenage boys and young men, and are simple, effective and completely natural, helping to combat hormonal breakouts and B.O. 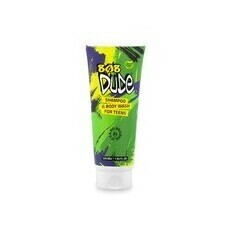 without the use of the harsh chemicals typically found in products marketed to teenage boys. 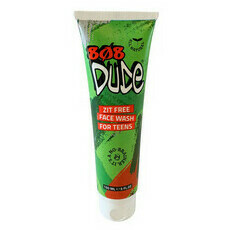 Our customers love the 808 Dude Hair & Body Wash for its easiness and convenience, and for ensuring that teen boys stay clean and fresh - sometimes a difficult task! 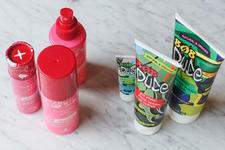 Your guide to the best natural deodorant for you!